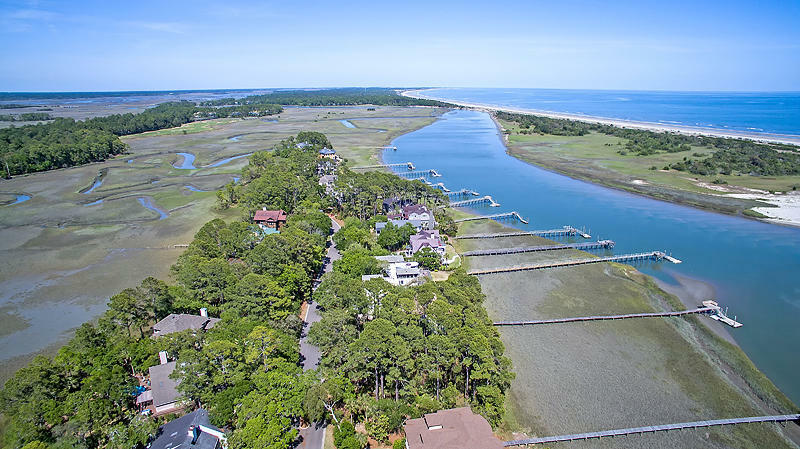 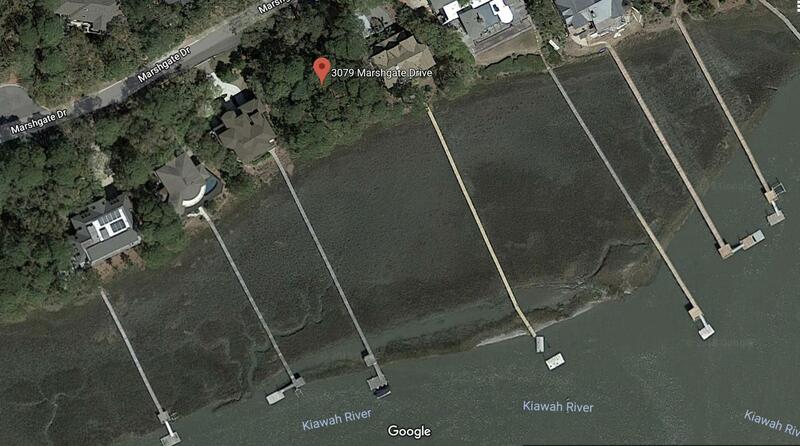 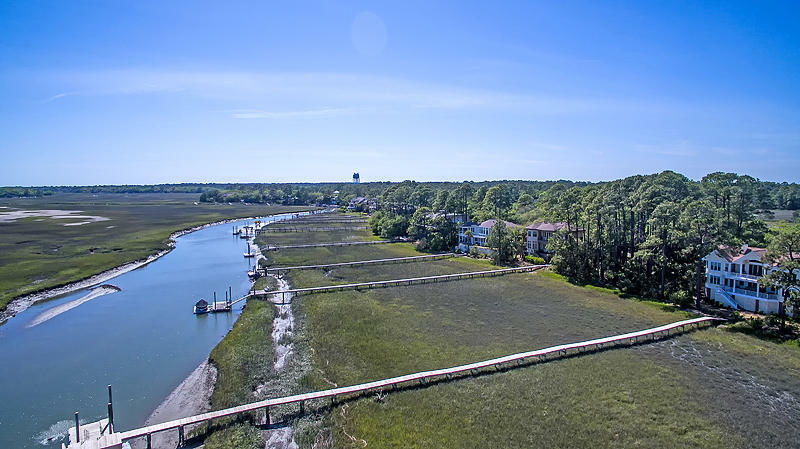 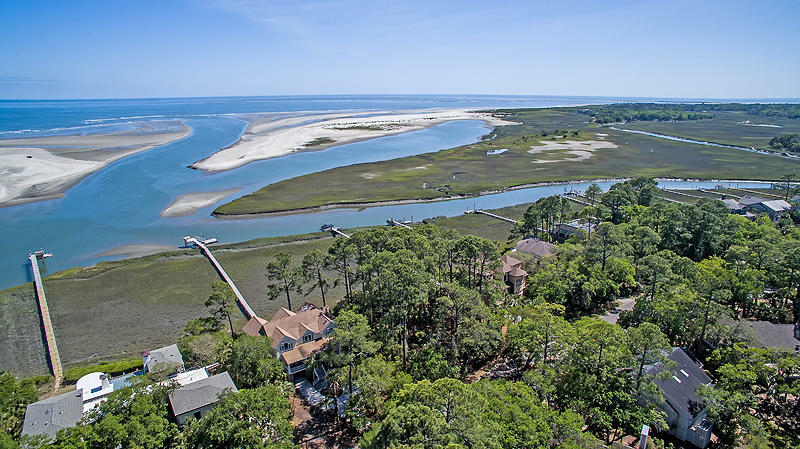 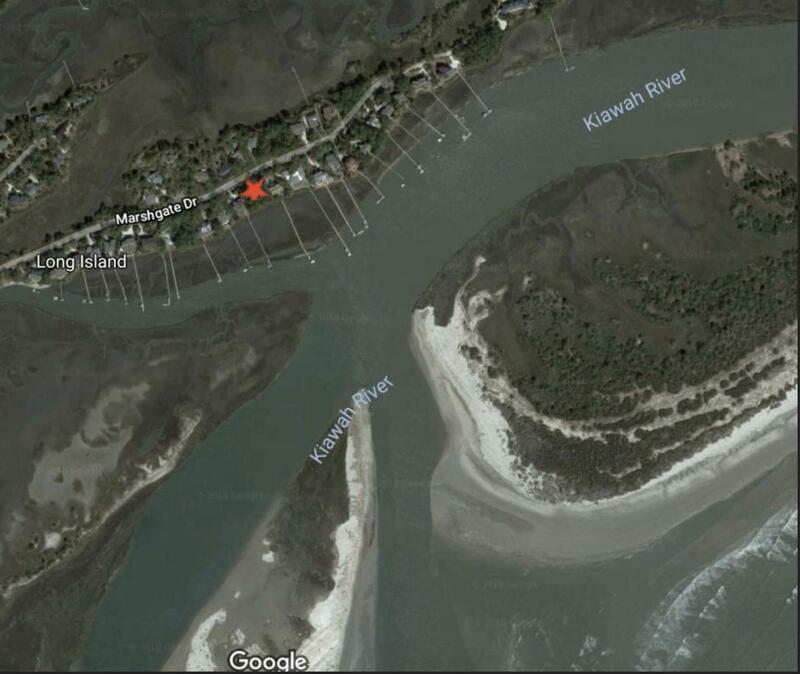 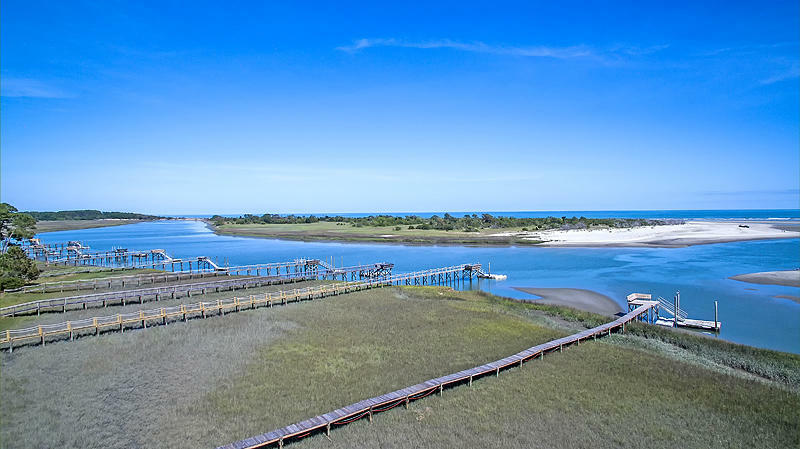 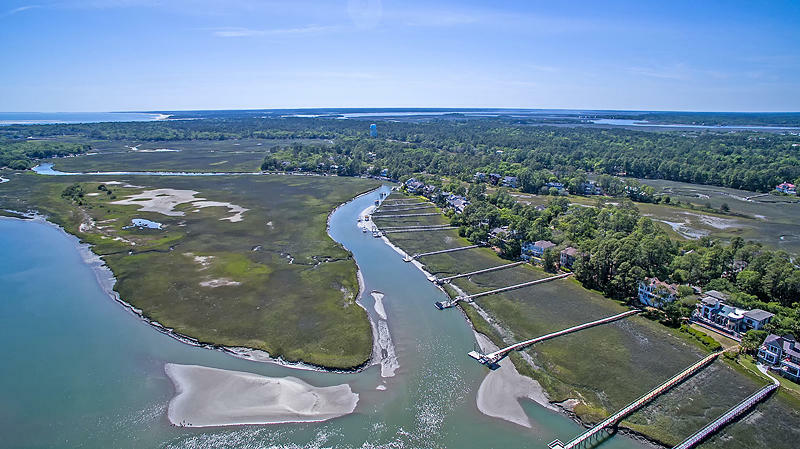 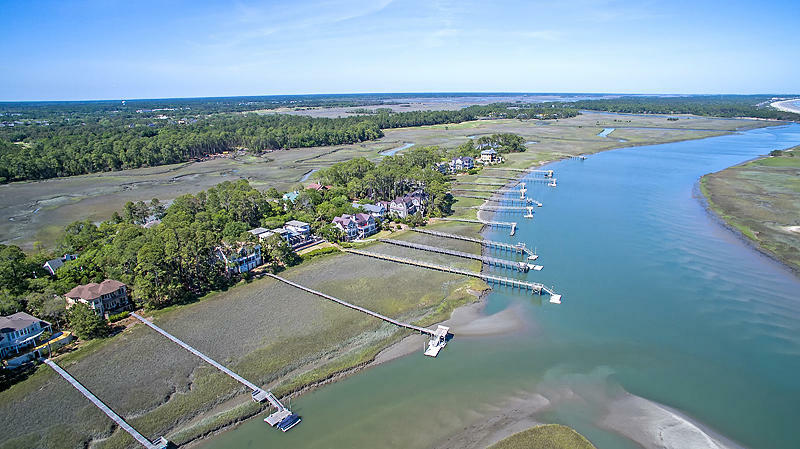 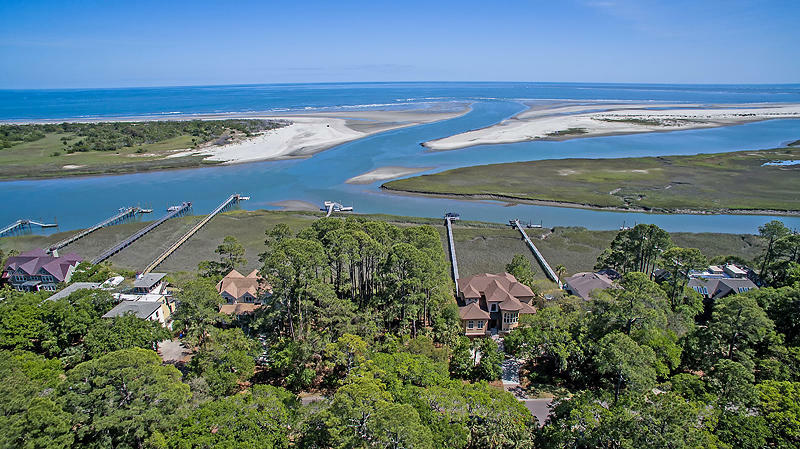 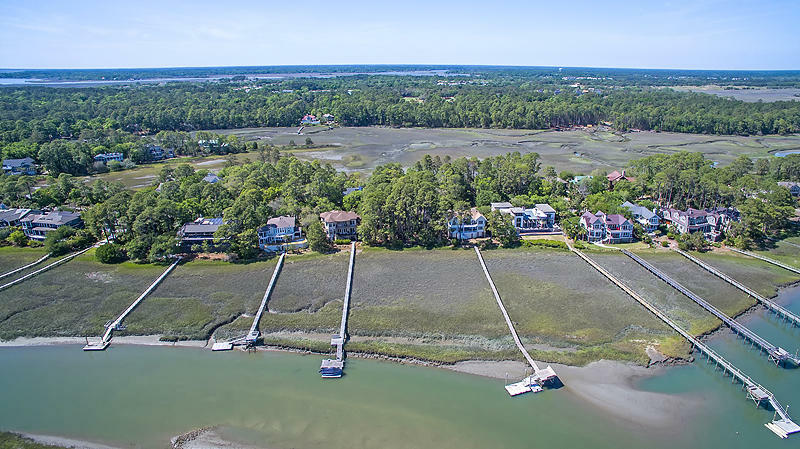 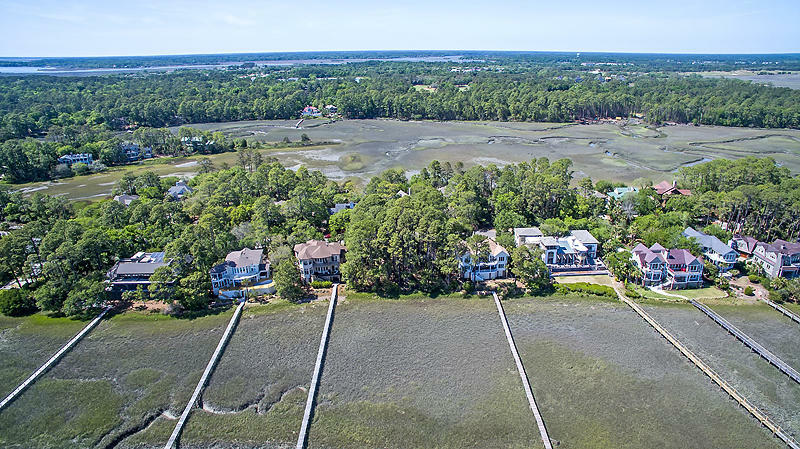 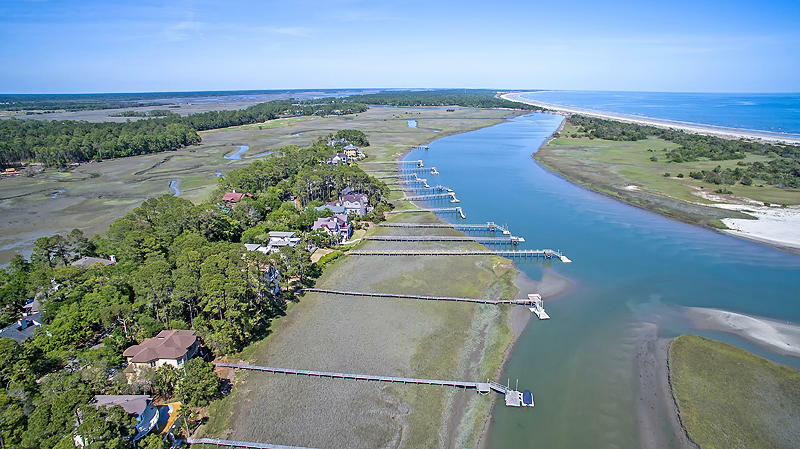 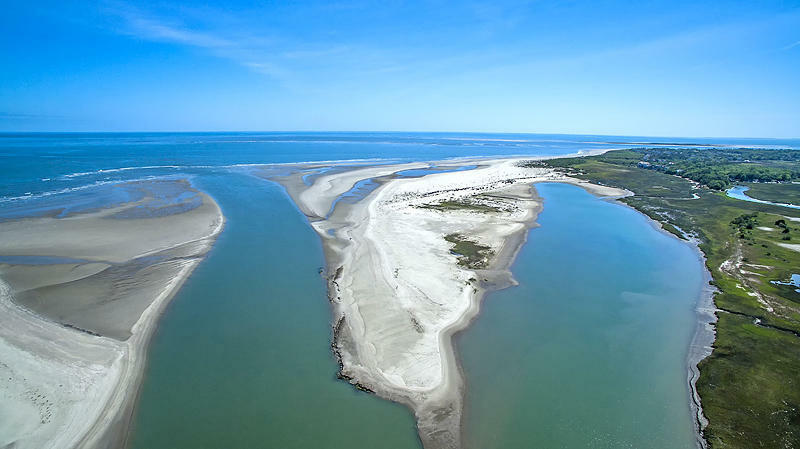 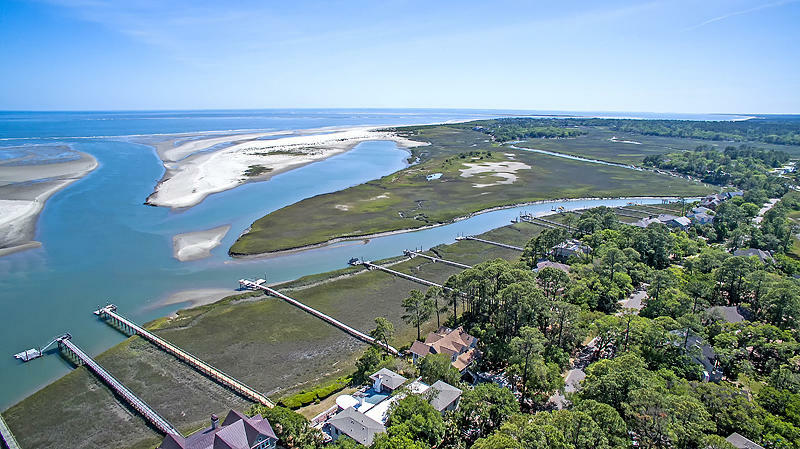 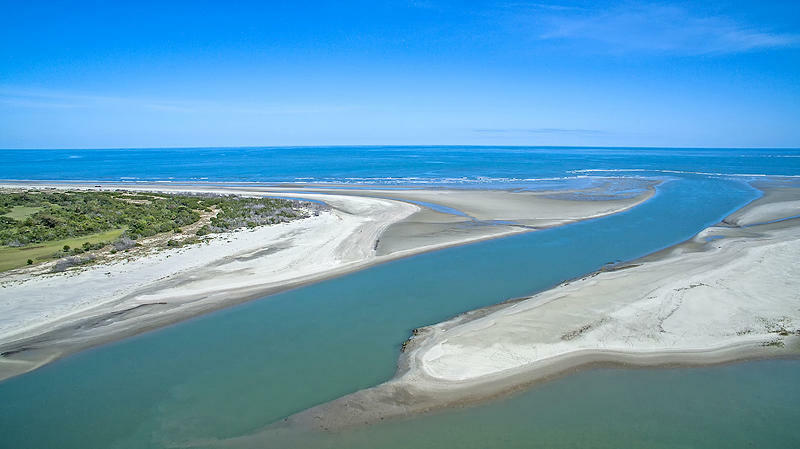 Imagine your brand new home on this amazing deep water homesite at the confluence of the Kiawah River and Captain Sam's Creek! 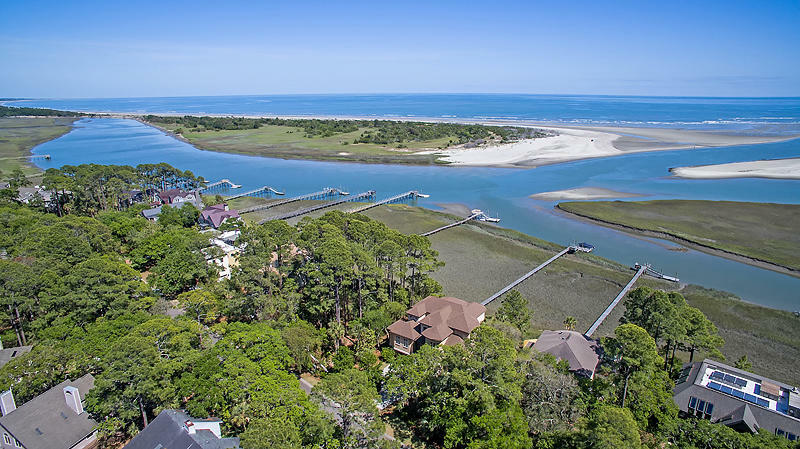 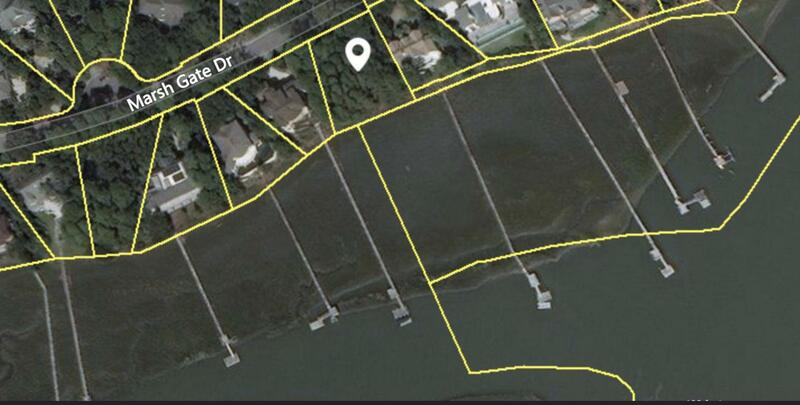 Once in a lifetime chance to build your dream home with a dock (permit in hand) overlooking the river and the ocean beyond. 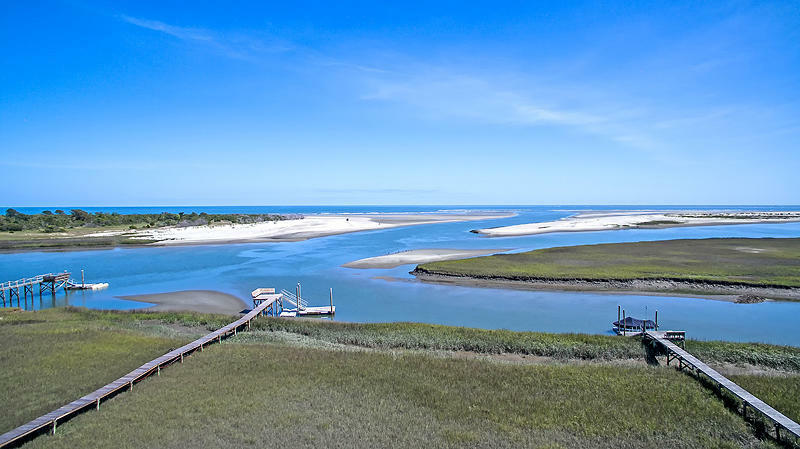 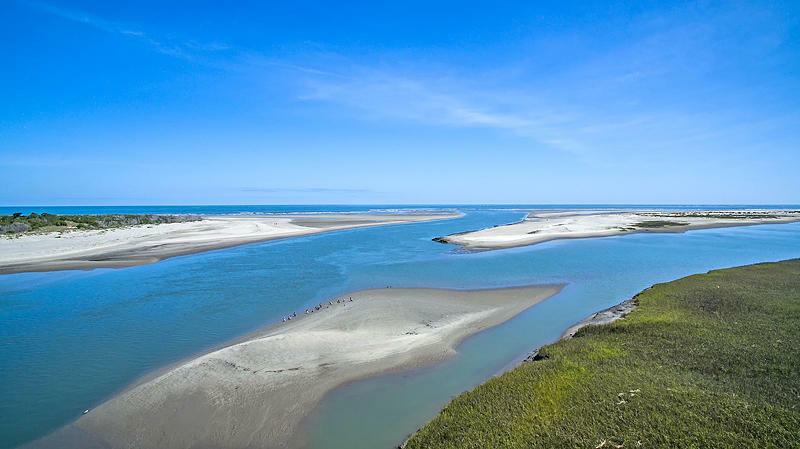 You will be living where the Kiawah River meets the Atlantic Ocean and have unparalleled views of and access to the river, ocean, dunes, beaches, and wildlife. 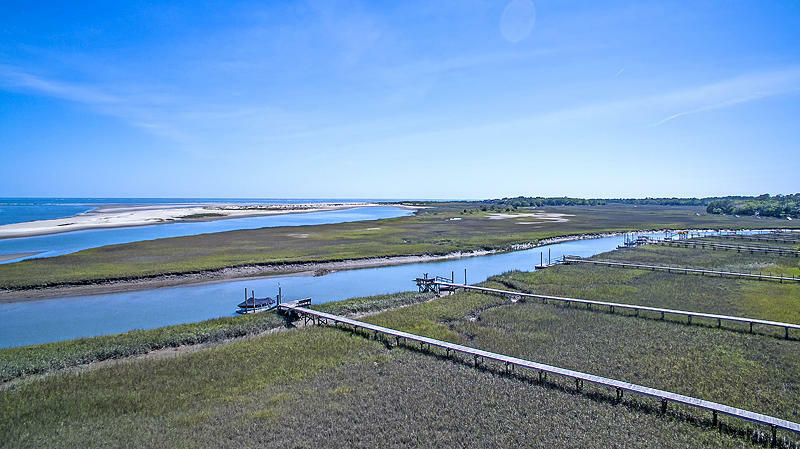 Looking out towards the sea you will see Kiawah Island's Captain Sam's Spit to the north and Seabrook Island's North Beach to the south. 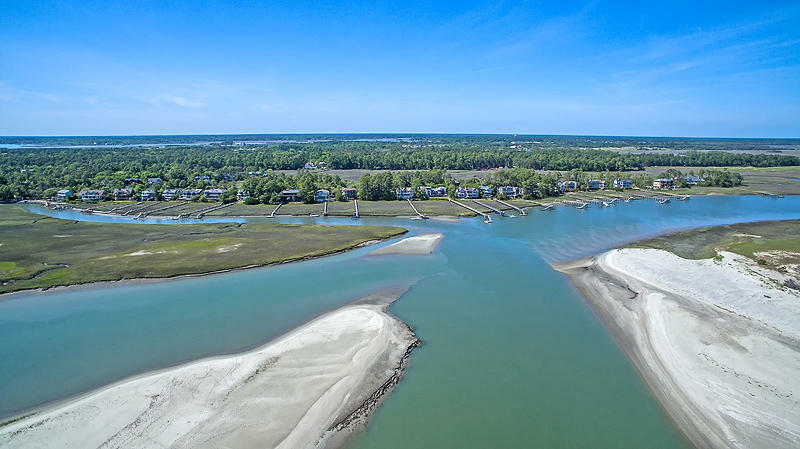 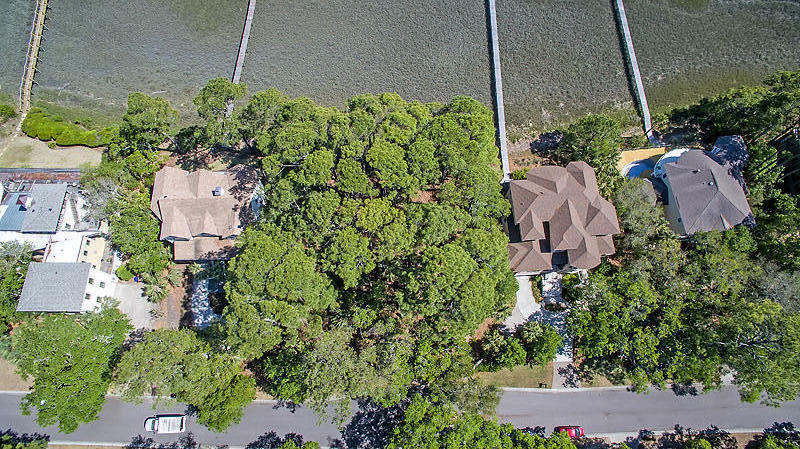 Enjoy your spectacular backyard and all that Seabrook Island has to offer! 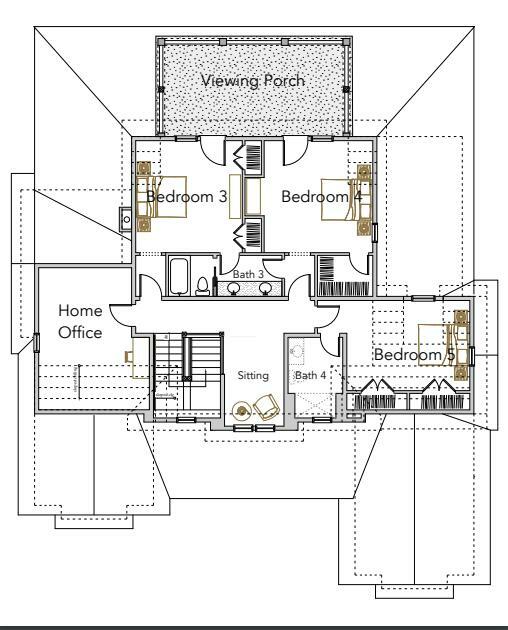 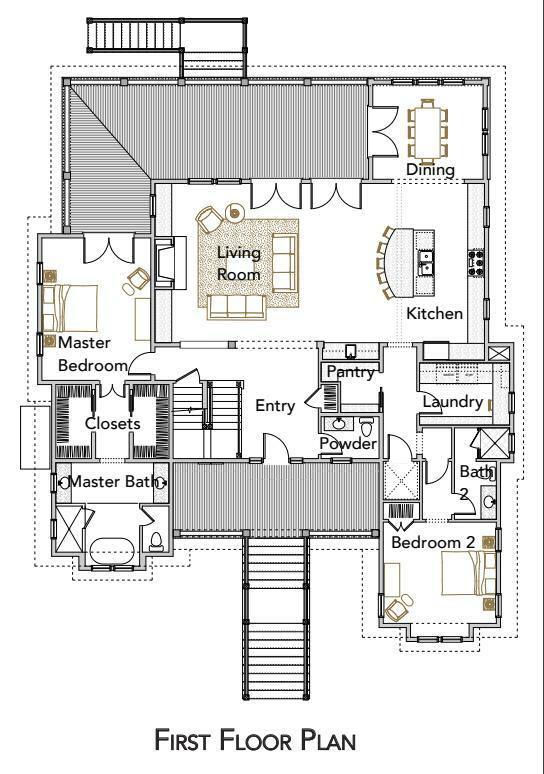 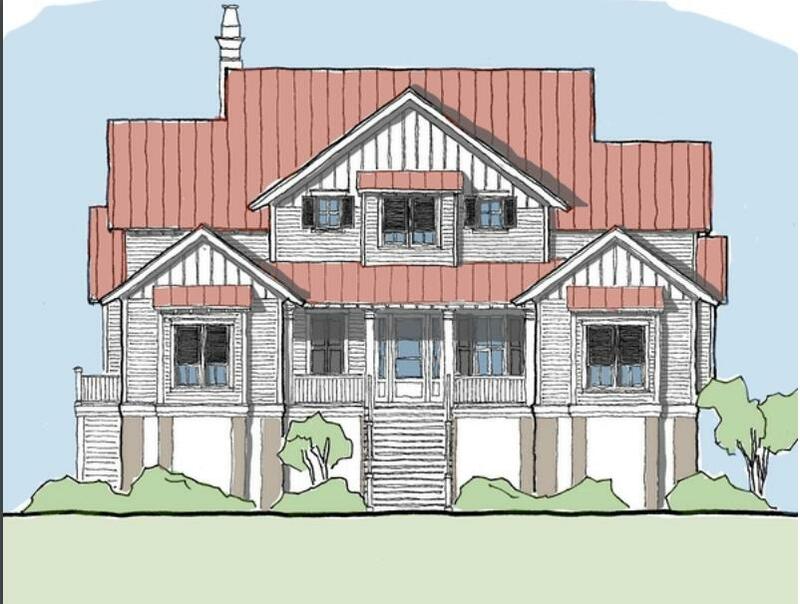 This is a conceptual plan pending architectural review approval.